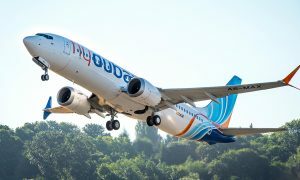 flydubai has announced operations to Juba, the capital city of the Republic of South Sudan. 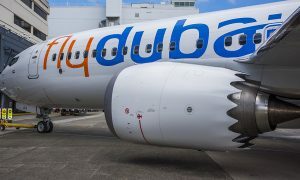 Commencing on 21 April 2013, flights will operate four times a week between DubaiTerminal 2 and Juba Airport. 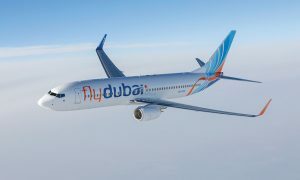 With the addition of Juba to its network, flydubai has increased accessibility to and from Dubai, launching to date 32 routes that either did not previously have direct links with the emirate or were not served by an UAE national carrier from Dubai. Flights to Juba will operate on Mondays, Tuesdays, Fridays and Saturdays. FZ611 will take-off from Dubai Terminal 2 at 1010, landing in Juba at 1400 local time, with the return flight, FZ612, departing Juba at 1500, with a scheduled arrival time in Dubai of 2115 local time.